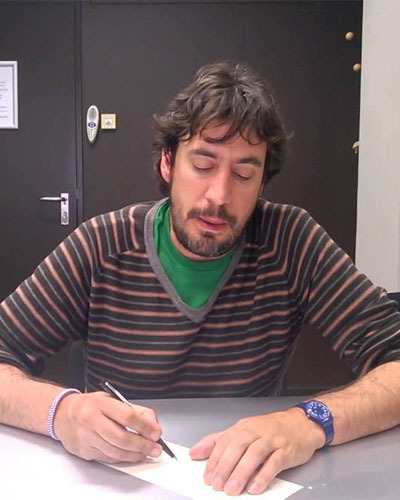 Eduardo Salazar Ortuño is a Professor and Researcher at the University of Murcia and a member of the Asociación para la Justicia Ambiental (AJÁ). More than 10 years ago, ELAW partner Eduardo Salazar and his organization Aja! came to the aid of a farming community in Murcia whose orchards on the Mediterranean Coast were threatened by a 3,500 unit housing development. The housing project also threatened Roman ruins.